A beautiful and healthy lawn starts with precise watering and irrigation upkeep. Protect your landscaping investment with a custom designed irrigation system from Crabapple Landscapexperts. 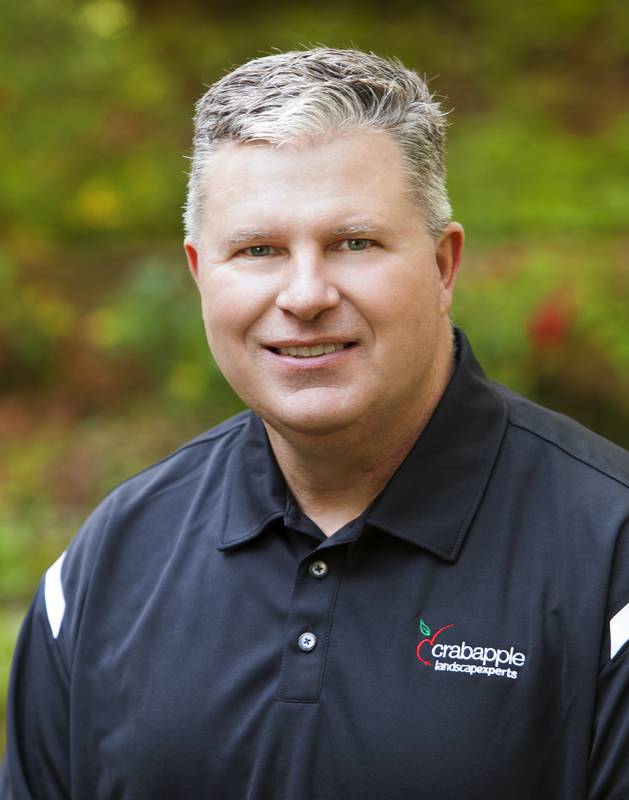 Crabapple Landscapexperts has the knowledge and landscaping experience to install and maintain your irrigation system that will provide your lawn and plant-life with a controlled level of water on a routine schedule. For more information on our customized irrigation systems, contact Crabapple today for a free estimate and design plan.